His face is as warm and yellow as the sun, and he’s always happy and cheerful. 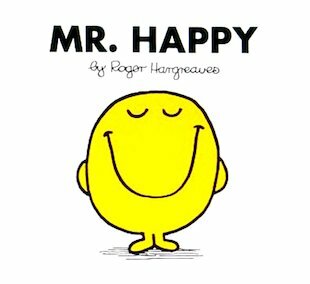 No-one can stop themselves from smiling whenever Mr Happy is about! But Mr Happy has a tough nut to crack when he runs into gloomy Mr Miserable. Can Mr Happy put a cheerful smile on Mr Miserable’s face? The mr men series is great my son loves me reading this to him. 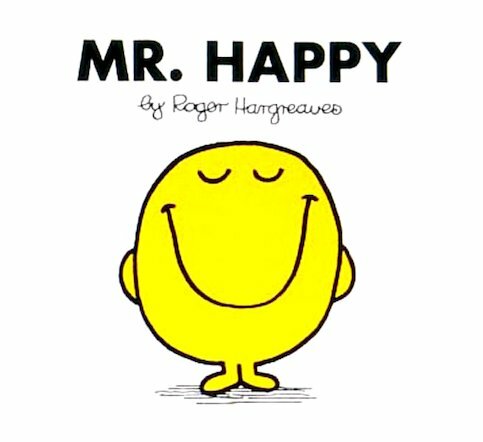 I loved this book as mr happy is always smiling and he makes me happy.